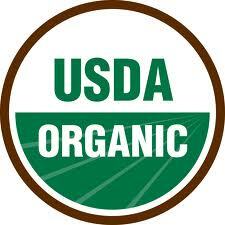 Garden - Horsley Farms Inc.
2013 was our first year for our certified organic garden. 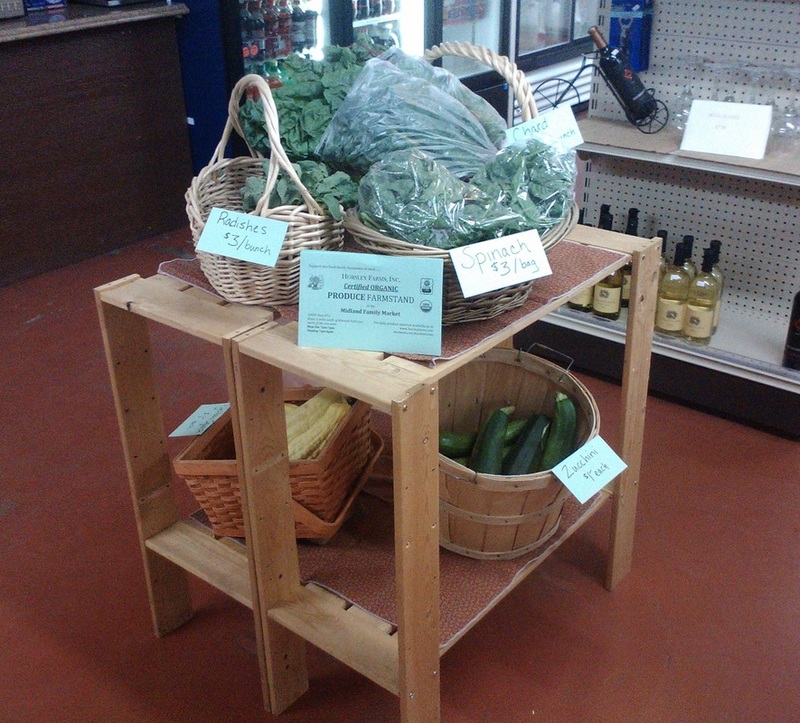 We grew asparagus, apples, arugula, artichokes, basil, beets, squash, kale, plums, raspberries, strawberries, spinach, parsley, rhubarb, radishes, garlic, peas, beans, sunflowers, tomatoes, lettuce, chard, corn, peppers, and more! All with honey bees living next door! Our mission is to create and sustain a lasting relationship with our customers by providing the highest quality food as well as maintaining a similar relationship with the earth we live on. 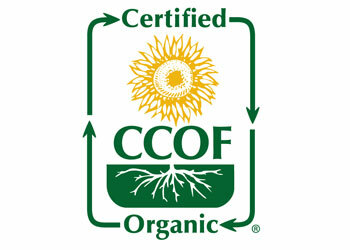 ​Our garden is CERTIFIED Organic by CCOF. This means we are not just saying we are "organic," we have an approved Organic Systems Plan we follow that adheres to all USDA organic production standards. We are subject to inspections and a stringent paper trail.